Features an efficient 2.4L 4CYL with 6 speed automatic transmission. 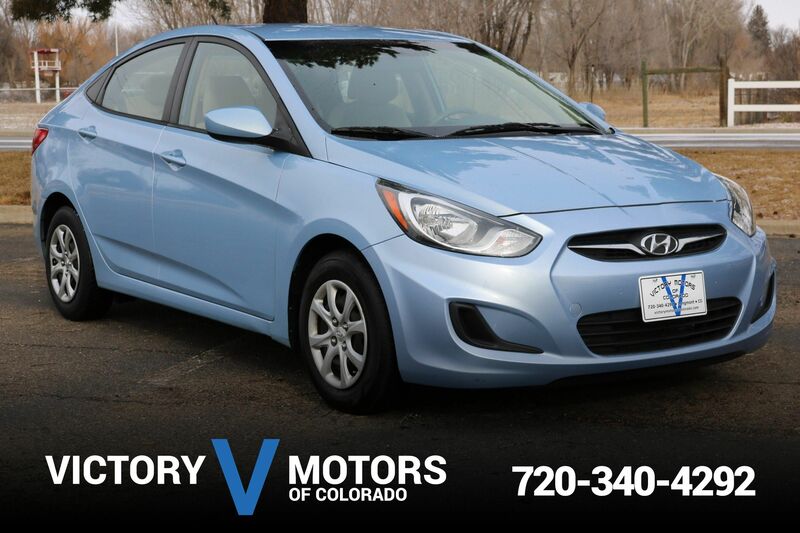 The exterior is Aurora Blue with premium alloy wheels. The interior includes two tone Taupe seats, cargo tray, floor mats, aux input, steering wheel mounted controls, power windows/locks, folding rear seats, plenty of cargo room and more.